Olufunmilayo (“Funmi”) Arewa is Professor of Law and Anthropology at the University of California, Irvine. She writes about intellectual property, music, film, technology, and business. 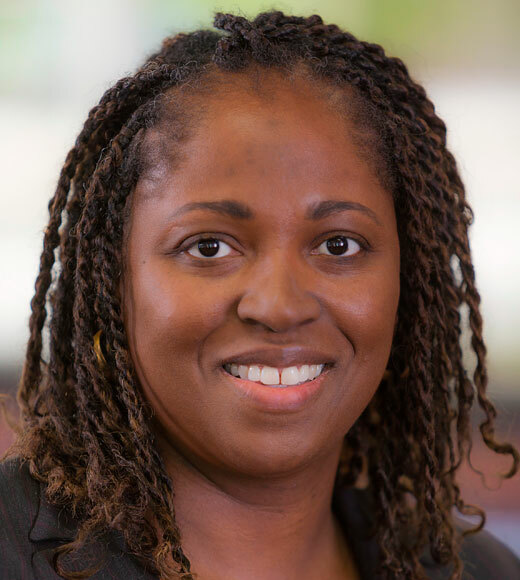 She has worked in legal and business capacities at law firms, startup companies and a venture capital firm, was an Economic Officer in the U.S. Foreign Service, and a Visiting Lecturer at the Center for Afroamerican and African Studies at the University of Michigan. She earned an A.B. and J.D. from Harvard University, M.A. and Ph.D. in anthropology from the University of California, Berkeley, and A.M. in applied economics from the University of Michigan.